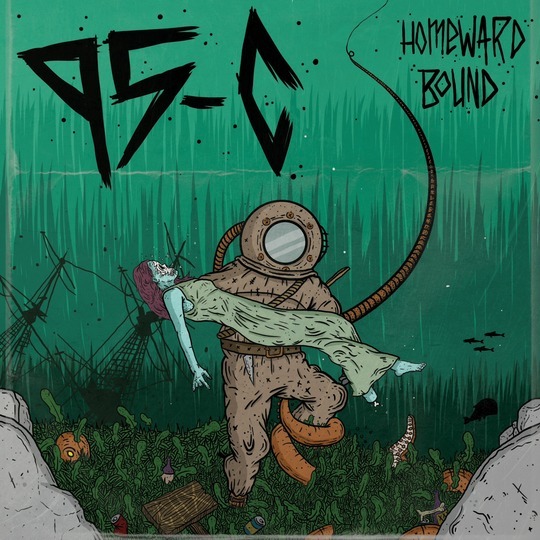 We’re proud to announce that we will be releasing 95-C‘s upcoming album ‘Homeward Bound’ later this year. The French punk rock fivesome is about to record the album and opened a KissKissBankBank page so you can help them fund the recording costs and get something in return based on the amount of money you donated. The page is written in French. So, if your French isn’t as good as it used to be you can always use this. Awesome!